STRASSE was formed back in 1978, so this year the group turns 40. 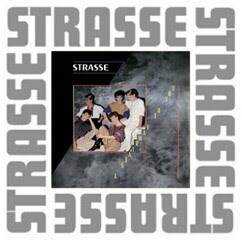 STRASSE: ”We were the lepers of the 70s music scene – just for using synthesizers! 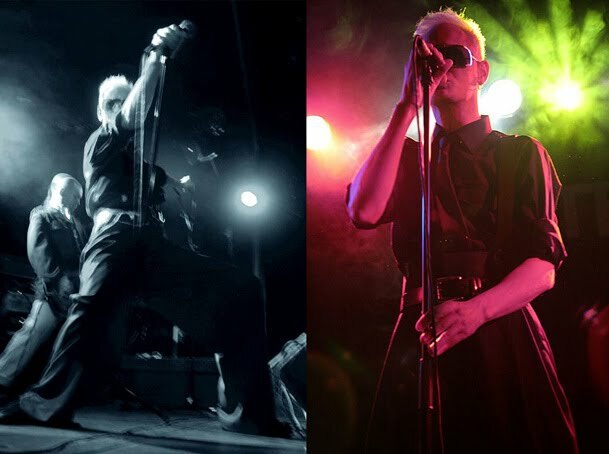 We wanted to make black and white music as in Film Noir”. 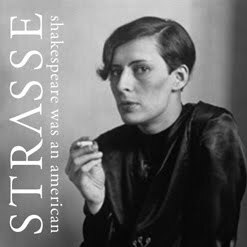 So, how did STRASSE sound in the beginning? Check out this early recording on Soundcloud. 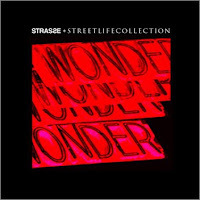 LISTEN to track: Street life Perfection. STRASSE singer/songwriter, RYDEN new album Nightshifter out February 14, 2018. Including new single The Devil´s Work. Bonus: early, now re-mastered tracks. Also, in case you missed, check out book of the century NY VÅG - Svensk Punk / New Wave / Synth 1977-1982. 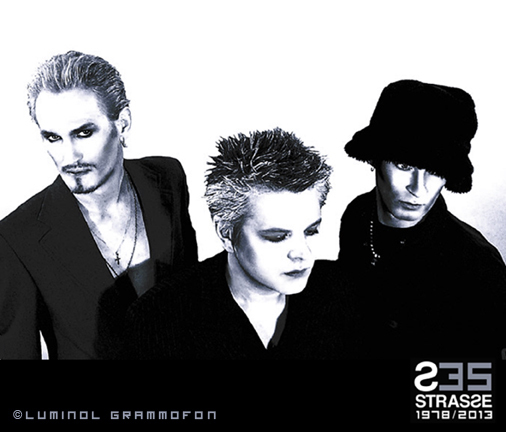 Well, Transylvanian Flower turned out be the best selling STRASSE album at the time. 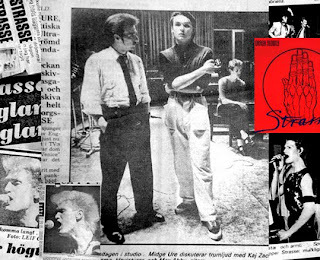 The single, Dying For The Wild Life and the album got highly positive reviews: ”Masterpiece”, ”The Sergeant Pepper of STRASSE”. 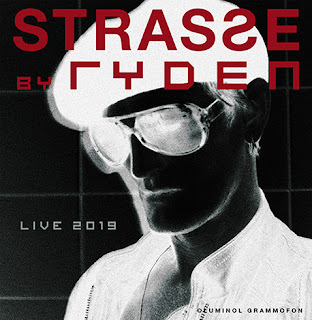 STRASSE TF Facts; The lead vocals on The Stranger In Your Eyes is the first and only take - "RYDEN had a second go, but it was awful!". 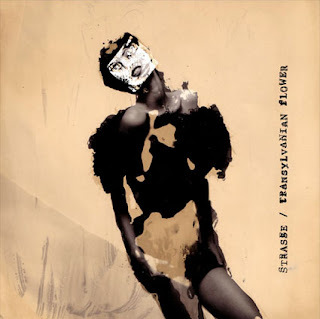 The next album, Half Past Animal, starts with a fade-in, the fade-out from the Transylvanian Flower album. 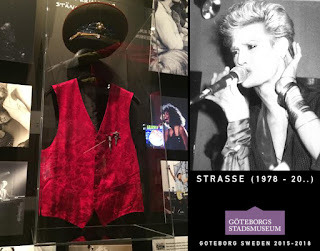 Producer : Charles Storm. The cover is a re-make of a Louise Storm artwork. 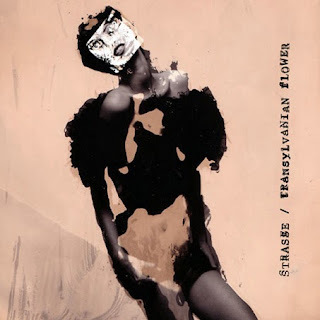 TRANSYLVANIAN FLOWER at Spotify. 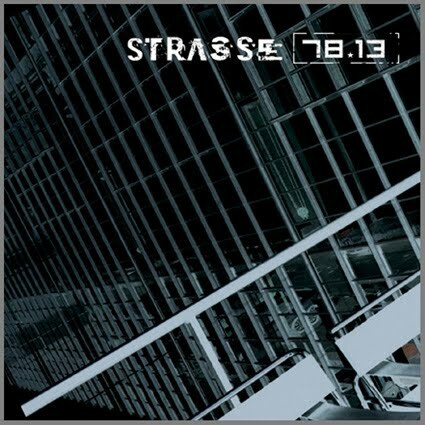 SPARTAKUS Performances release new STRASSE album REPOSSESS January 2014. Check out the Best of New Wave + Rare Bonus Tracks HERE. STRASSE Official Merch Store: Tshirts, hoodies, art prints and more. Click HERE to check out the right stuff! 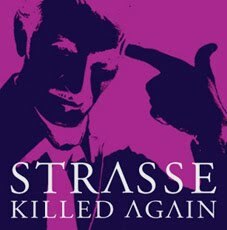 You have probably heard STRASSE song, The Night Club, on Swedish TV3 (Brottskod/ crime TV Series) this fall 2013. 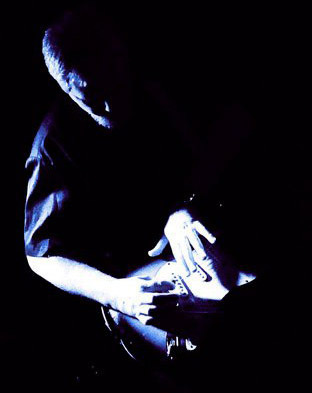 It´s not the original, instead performed by onknown artist. 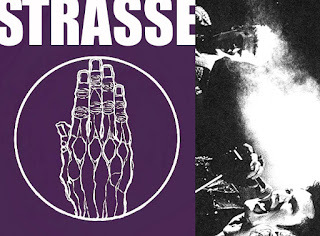 The Night Club by STRASSE appears on several STRASSE bootlegs. 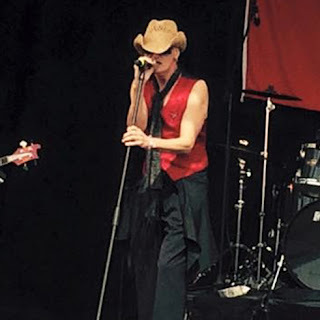 35 YEARS of music making is enough cause for celebration. 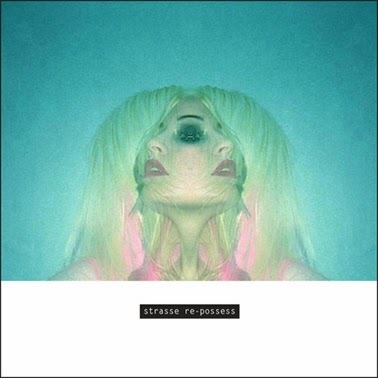 Dodsdans Rekords releasing rare STRASSE track. 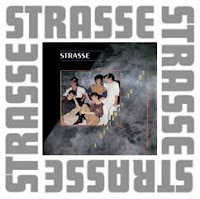 The top selling "Swedish New Wave", CD/Book presents STRASSE in their own special way (biography and unreleased track). Both releases in 2012. 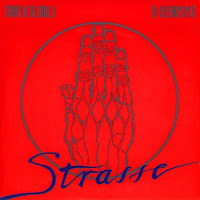 Spartakus Performances to release STRASSE album in 2013. Including early and rare recordings. Working title: "78/13". 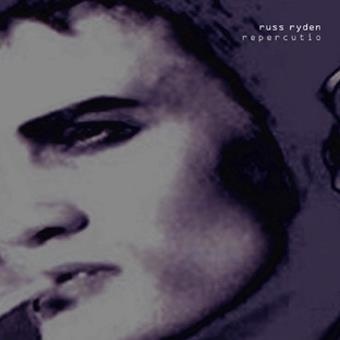 STRASSE singer/songwriter Russ Ryden new album, REPERCUTIO out August 2012. Featuring Charles Storm and UniverCity Pro-Lab. Album (including FREE track) available at OneRPM.com - Or listen to the album on Spotify. MAX ABBEY and Russ Ryden at the very odd, so called, STRASSE/Goodmorning Midnight!/Spoken Music Special. 3 nights in a row, 2002. STRASSE: "It was not very crowded, but intimate. You could hear a pin drop in between songs and storytelling. Candle lights and people smoking! It was a great time!" 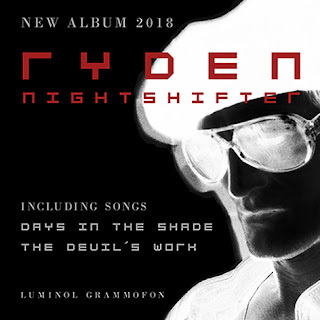 Some of the songs you´ll find on SLAUGHTER IN PARIS. Listen to STRASSE on Soundcloud. New releases and rare recordings. 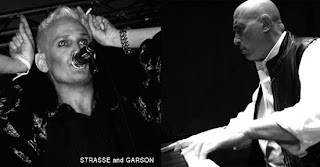 The oustanding, Jazz/Avant garde pianist, Mike Garson worked on Strasse song Crashing (2009). 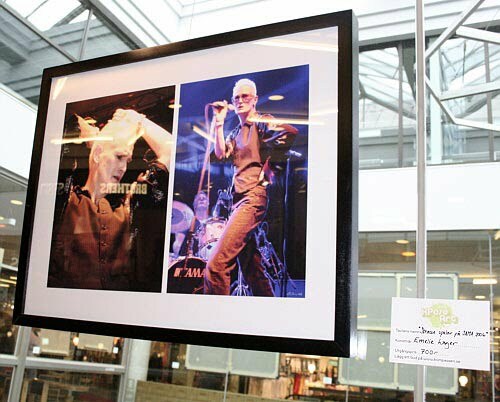 Garson best known for his work with David Bowie and Nine Inch Nails. How did the collaboration with Wonder-Mike happen? Strasse fans contacted Garson with the wild idea of him co-labbing with Strasse. ”He (Garson) had heard some of our earlier songs and seemed to like them. 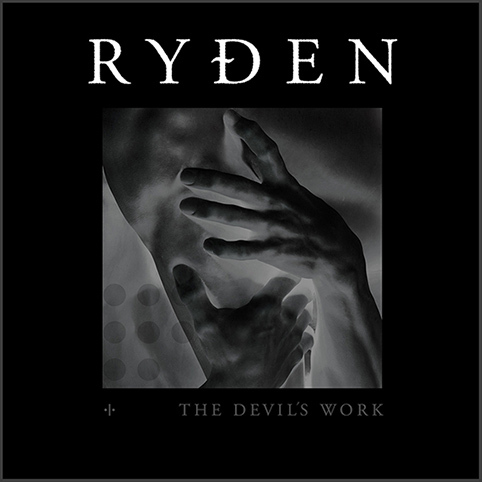 Specially the instrumental ones", says singer, Ryden with a grin. 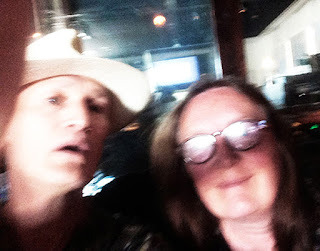 Contact was made with Garson. 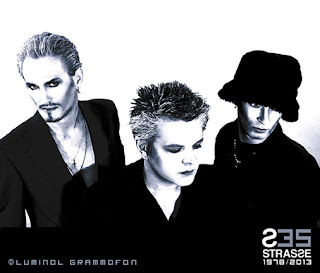 Unfortunately, the Strasse album, Transylvanian Flower (2004) was just about to be released, so there was no time to let Mike in. 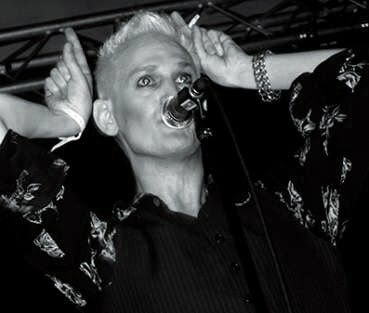 New songs for the Half Past Animal album was sent to Garson; “Cool vibe, I’d love to play on it”, Garson replied. And so he did. Crashing, available at: Itunes, Amazon, Cdbaby. 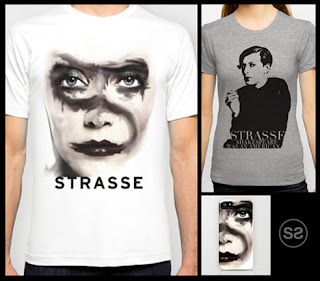 STRASSE Street Life Collection (2011) "The Best Of STRASSE". 11. The Thin Man From Atlantis (Never released before). 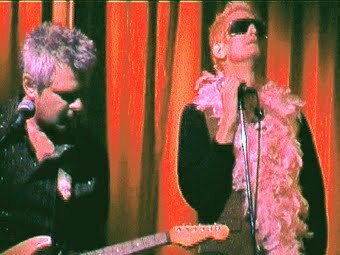 All songs Re-Mixed and Re-Mastered. Cover art by Louise Storm. Available at Bandcamp. 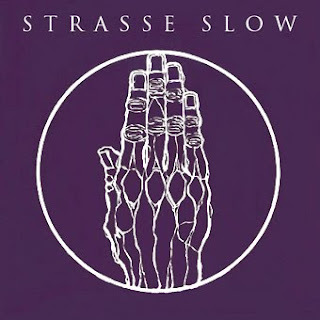 STRASSE Half Past Animal (Album 2009). Produced by Charles Storm. Available at iTUNES, CDBaby, Bandcamp, Spotify and many more. 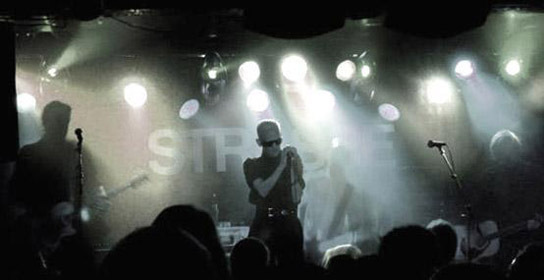 STRASSE returned to the stage in 2010 and 2011. Back from the Cloudchamber Studios, working on albums: HALF PAST ANIMAL and STREET LIFE COLLECTION. Photos: G. Assner and E. Forsmark. The Lord works in mysterious ways. Somewhere between Leeds, Manchester and Gothenburg, plans were made for STRASSE. Europe. Mid-seventies. Rock was getting sleepy and pale. Punk wasn’t even heard of. Listening to Brecht/Weill and Kraftwerk seemed to be the only option. They had guts. Brains but no safety net. And a non-pretentious-way of making music. 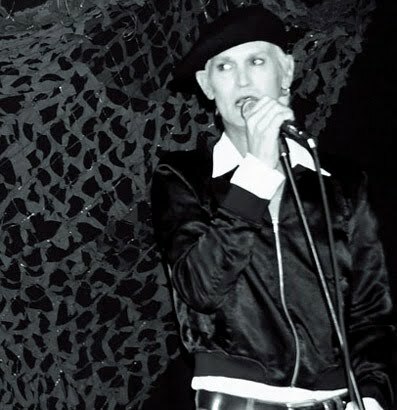 The Velvet Underground was also a great inspiration for STRASSE songwriter/singer, Ryden. 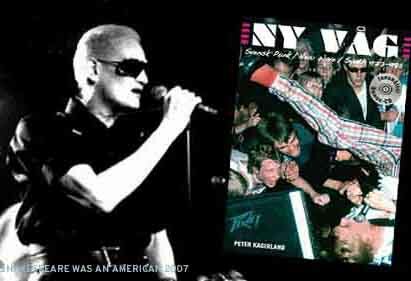 Mixing the German music scene with the l'enfant terrible of New York could be the perfect clash and a way to create their own sound. STRASSE, Shakespeare Was An American/Single 2007 (Luminol). Produced by Charles Storm. Available at iTUNES and CDBaby. Video at YouTube. 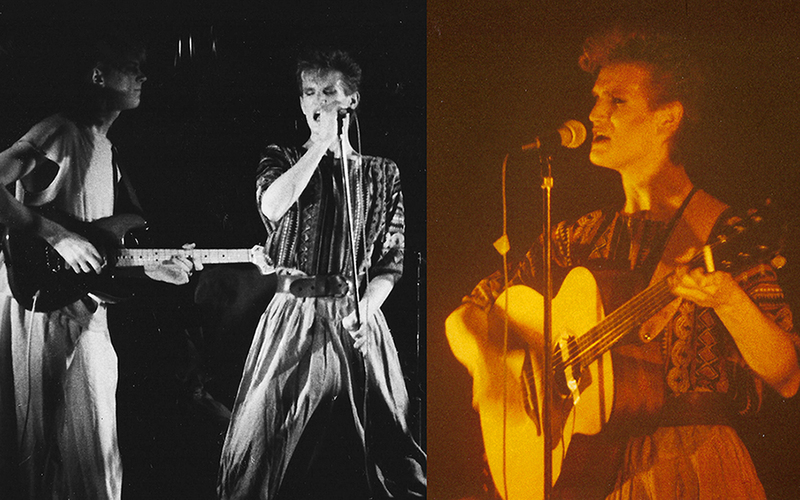 Live 1984. "STRASSE in the 80s was very depressing. Crappy songs and too much of the good stuff. We were like caged animals, high on dope". Interview and pic: Scandinavian press. RYDENs original song lyrics for SPIDERS from the Half Past Animal album 2009. Note the, "Aint there one damn pen working!?" - Syndrome. STRASSE photos by Mike Almse and Emelie Lager. 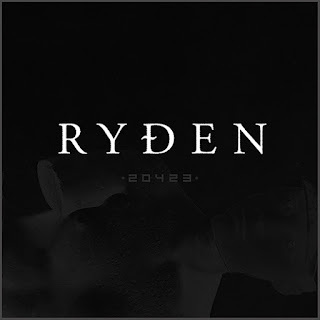 UK Sandin and Ryden to the left. One of many great STRASSE shots from photografer, M. Almse. Ryden doing his My Favorite Martian - impression. Photografer, Emelie Lager showing STRASSE photos at gallery show 2006. Priceless. "16 EYES AND A GREENISH TAIL..."
STRASSE (Abbey and Ryden) onstage in 2006. 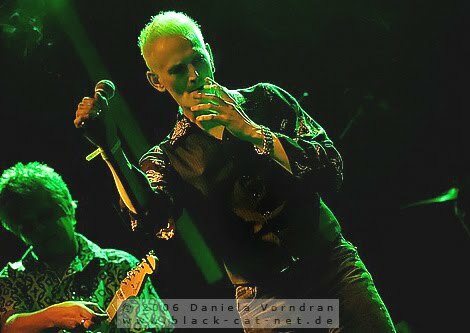 Shot by fine photografer Dani Vorndran. 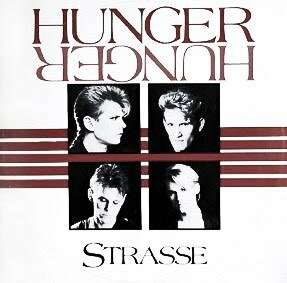 STRASSE, A Stairway To You/single (extra track, The Market Hall) RCA 1982. Produced by Midge Ure. Again, the bonus track stands out. 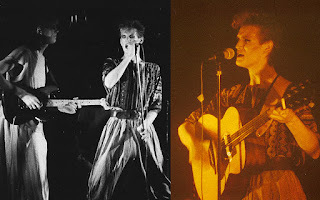 Brit music press wrote: "a new Visage project." 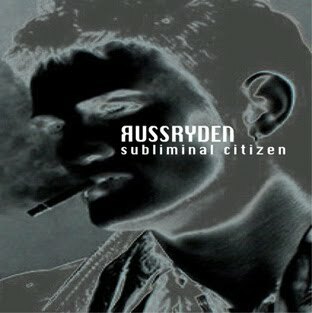 Live version of ASTY, available at Bandcamp.com. STRASSE, Hunger/single (extra track: HUNGER "Messer Version"), RCA. 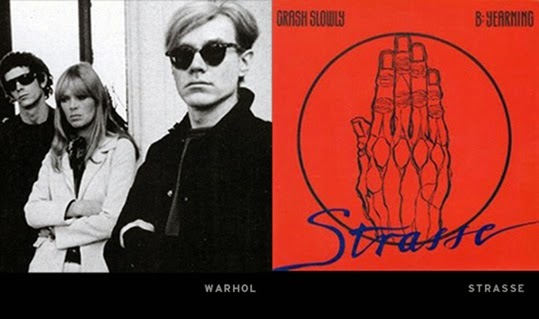 STRASSE, Crash Slowly/single (extra track, Yearning) 1981. 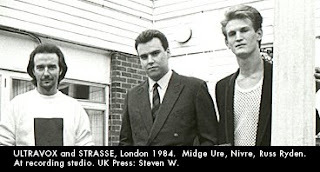 Midge Ure/Ultravox producing STRASSE single Crash Slowly. 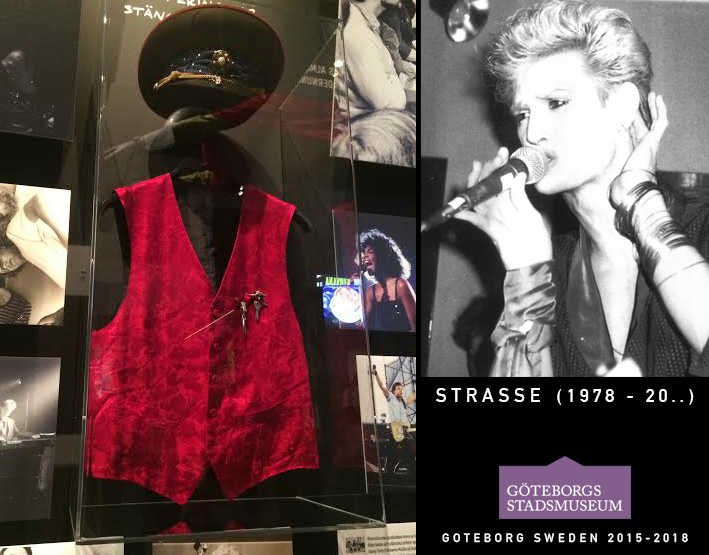 Sweden 1981. 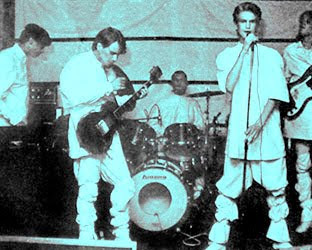 Early STRASSE live photo. Slowly crashing in white Kabuki style 1978. 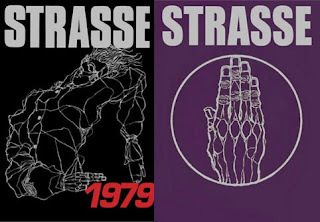 STRASSE Posters, the 70s. Note; long before STRASSE single Crash Slowly.